Jet Ski is the brand name of personal watercraft. This is a jet + skis. 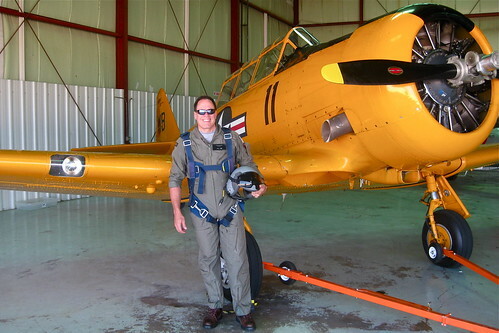 Experimental Aircraft Association (EAA) member Troy Hartman is devoted to flight and is occasionally — experimental. 47 mph at 50% throttle. This is just the thing I need to whiz by those pesky cross-country skiers that always pass me on the trail. Wile Coyote would have loved this rig. But where are the brakes? This entry was posted in Experimental, New Stuff. Bookmark the permalink. Eloquent and succinct. I’m with you. As soon as I figured out how to hit max throttle I’d hit a max tree.